Monument Valley - is one of the truly iconic places to visit and photograph in the American Southwest. The magnificent landscapes are filled with never ending mesas, plateaus, and enormous sandstone monuments (known as buttes). 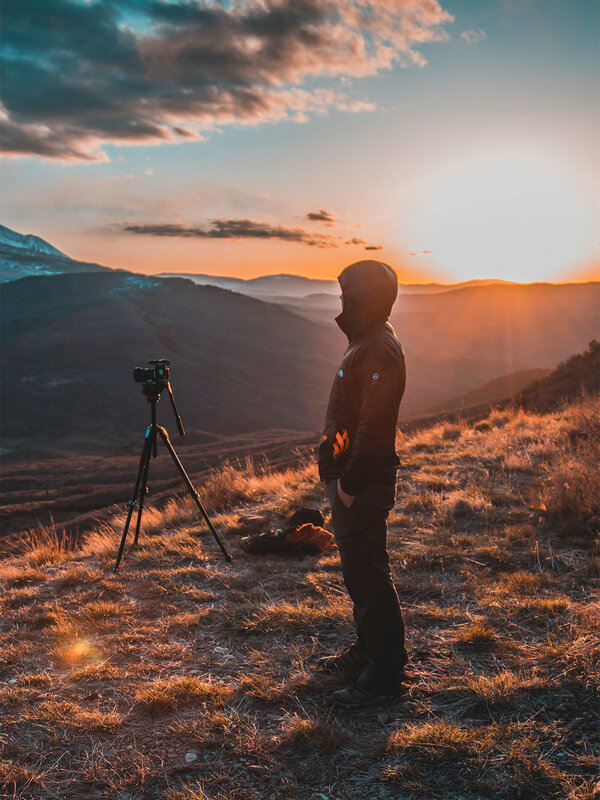 It’s a landscape photographer’s playground. The most famous monuments in the valley are the mittens (east and west), which you have seen many times in stunning landscape images, movies, and TV shows. 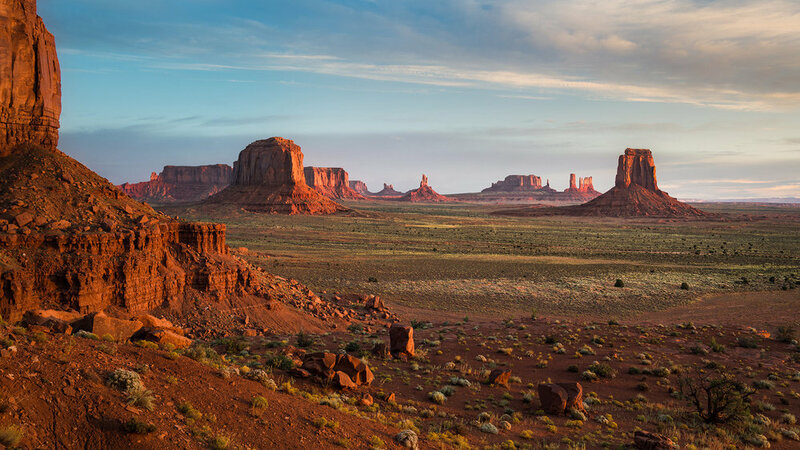 The mittens themselves are worth the visit, however, there is so much more in this sacred Navajo valley. This summary is specific to the shot above which is known as the North Window overlook. This part of the Monument Valley area provides a great view of the mittens and other buttes in the valley. This location is best photographed at the very moment the sun rises above the horizon. I would suggest spending several days in the valley and explore the 5-10 other great photographic opportunities that exist here (both sunrise and sunset).